Wissy's blogspot: Wordless Wednesday ~ "Sleeping Giant". AHH! I *love* it!! Where was this taken? Wow I LOVE this too. I would love to know where this was photographed, was there any editing process involved (like overlaying greenery on a different photo). Wonderful art in this piece! Thank you for your kind comments. This sculptue is actually called "The Mud Maid" and is in The Lost Gardens of Heligan which is in Cornwall, England. 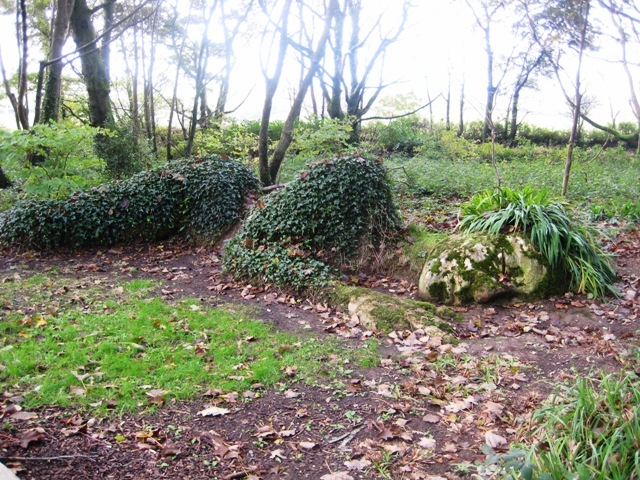 The sleeping "Mud Maid" was created by local artists Sue Hill and her brother, Pete. Heligan is a truely magical place and i will be blogging about my visit there very soon.